For many of us, thinking of our mothers brings back fond childhood recollections—and these are often woven together with equally happy memories of food. Food engages all the senses, and the sight, touch, taste, and smell of that special childhood dish can help reignite those feelings of being a kid. For Joanna, Marketing Manager at Little Potato Company, long-time family recipes have been passed down to her and her siblings with great significance—with the dishes often being showcased at their big family gatherings. But while her family loves their traditional recipes, Joanna also enjoys experimenting and trying new ways of preparing Creamers. Alicja, Quality Assurance Manager, said that potatoes have always been a big part of her culinary life. She has very fond memories of a tasty Polish Potato Casserole that she used to make with her Mom. Tara Noland, one of our Little Potato Company Brand Ambassadors, has special memories of her Irish grandmother who lived with her family when she was growing up. 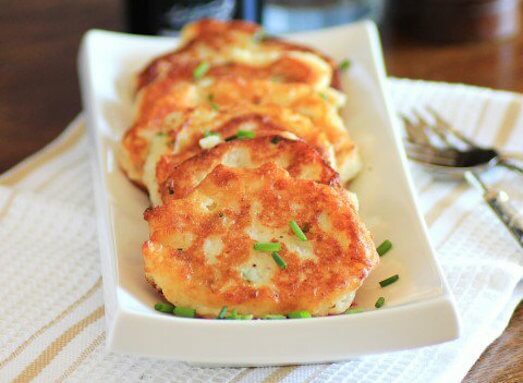 Tara came up with her own Potato Pancake recipe and thinks she nailed it—crispy on the outside and soft and creamy on the inside. Now it’s your turn. If you have a potato recipe inspired by your mother please submit it to our website. We would love to share it. 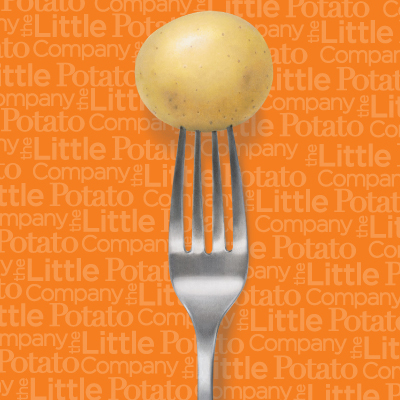 And from all of us at Little Potato Company, Happy Mother’s Day!